It feels amazing to publish a book. I, Heather, still remember when my very first book came in the mail. Seeing and holding that book was a dream come true. 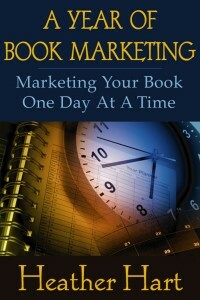 If you’re an author, you probably have a similar memory – however, authors can publish their books in multiple formats including print, electronic and audio to reach a wider audience and increase their book sales. 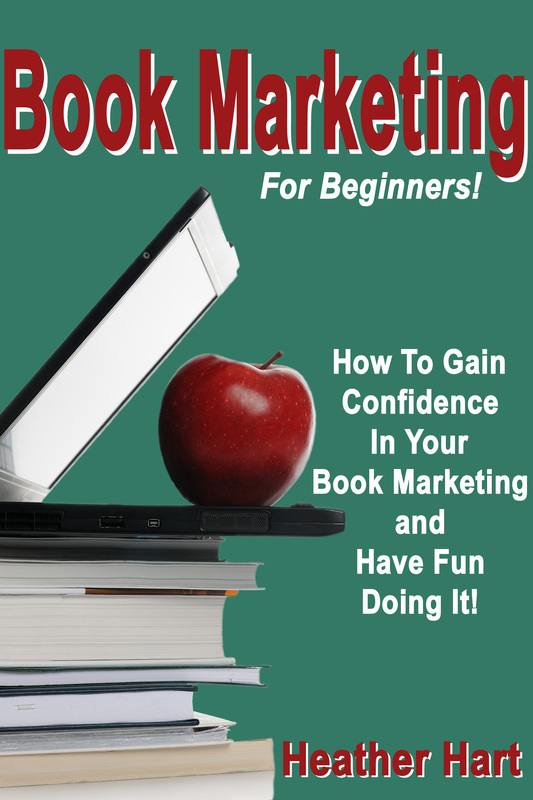 We have been able to increase our book royalties by hundreds of dollars each month… without writing a new book and without any upfront costs – just by releasing our books as audiobooks. 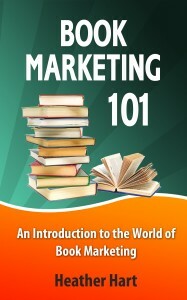 We want to be known for giving more than we take, so when you buy “How To Publish And Market AudioBooks” we’ll give you even more value by giving you FREE access to our bonus training files. 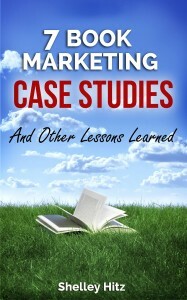 Access to these bonuses are always included with the purchase of this book. 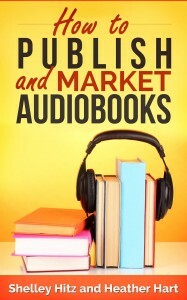 How To Publish And Market AudioBooks Webinar Replay – We’ll give you access to both the video and audio replay of our audiobook webinar as well as the PDF slides so you can take notes. 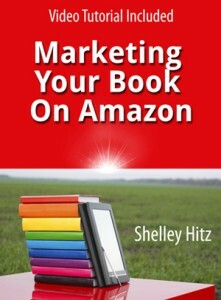 Audio Editing Software Video Tutorials – Shelley walks you through creating and editing your audiobook files using free audio editing software. 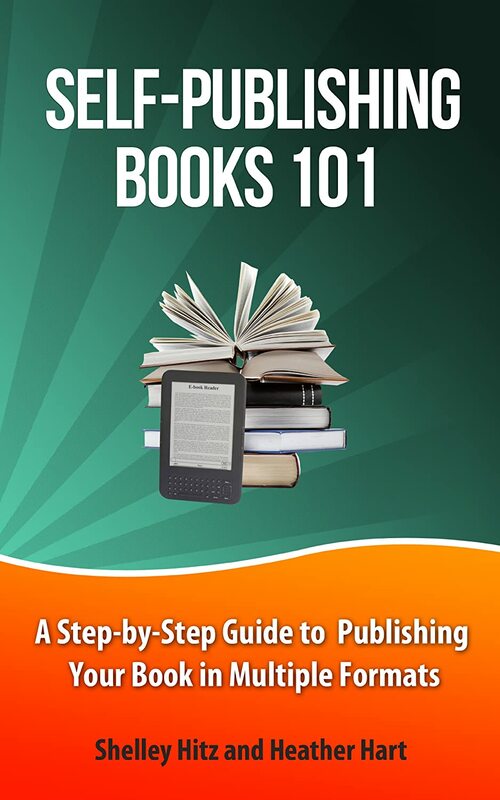 ACX Specific Tutorials – You’ll get our video tutorials on how to use ACX to publish your audiobooks. Royalty Free Music – Download royalty free music that you can use in any of your projects – including in your audiobook itself, book trailer, and other marketing material. And More! 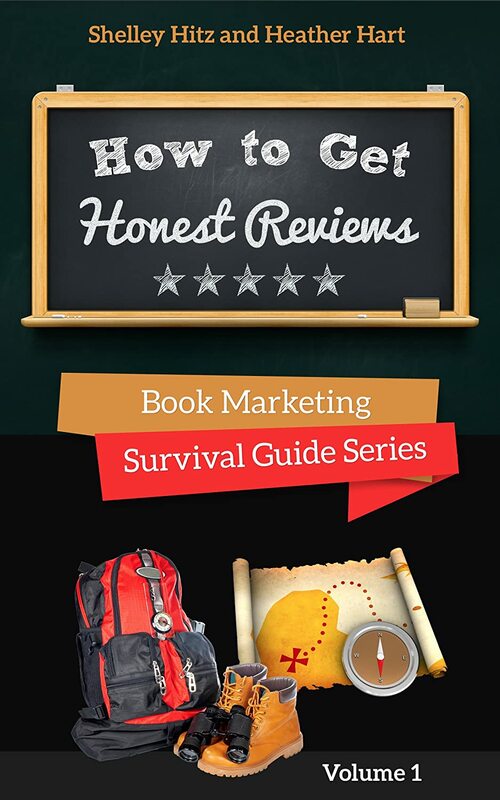 – We want to make sure that you are set up for audiobook success, so we’ve included everything above and more in the free bonuses. Information for accessing the bonuses is included in the books appendix.